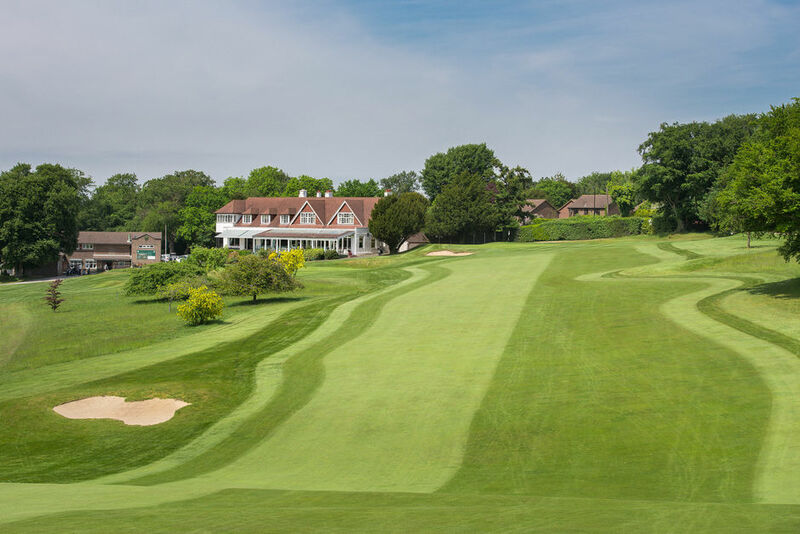 Green Fees :: Mature downland course, with its rolling fairways, and stunning views over the horizon of London. 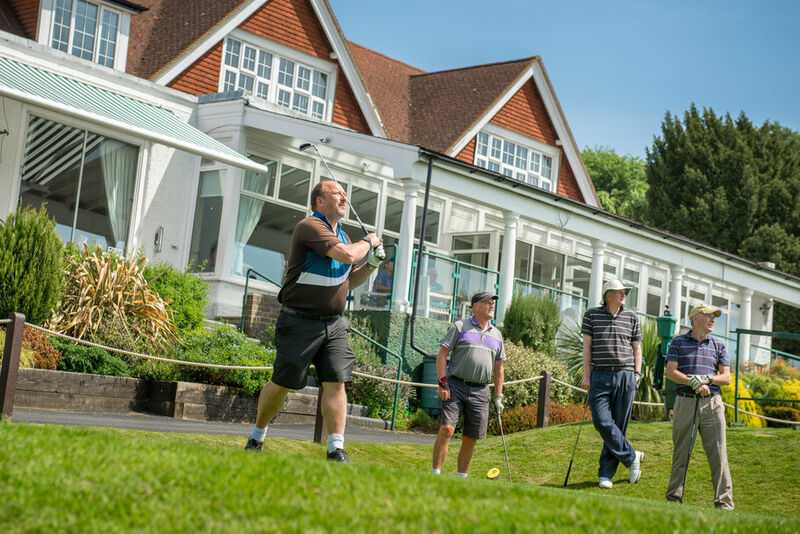 Why not experience a lovely day out at Purley Downs with its outstanding views over London and play a course which enjoys a unique downland setting. With over 100 years of welcoming and looking after visitors' needs, we are confident you will be satisfied and want to return again. 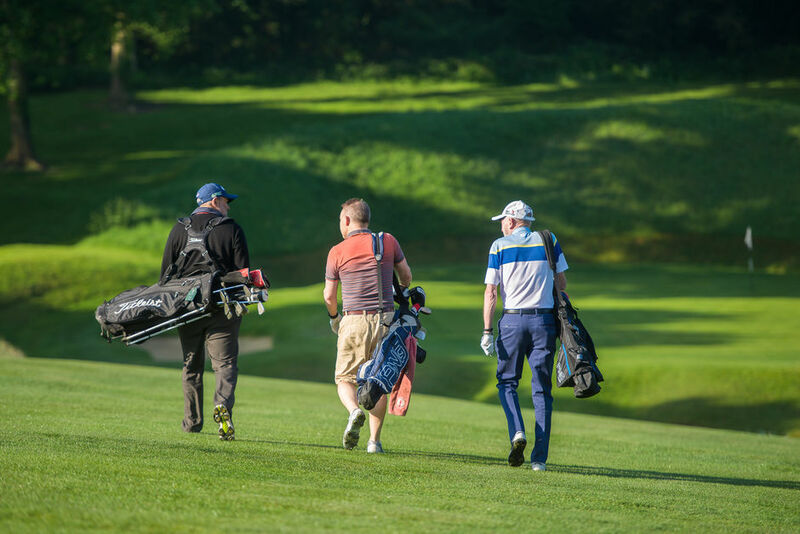 Visitors with a current golfing handicap are always welcome, particularly on weekday afternoons. The Pro Shop can advise on starting times; please call 020 8651 0819.